The hustle and bustle of the big city life often makes us forget and disregard our bodies especially the health of our brains. Amidst all the work and studies we do, we also often forget that the brain is the most important factor for both work and school. We always have to keep a healthy brain to improve work performance and school attentiveness for an overall better efficiency. Here are some foods to help keep your brains healthy. Beans are high in slow digesting carbohydrates. This means that your brain gets fueled all throughout the day without the body getting hungry from all the work and stress you go through. 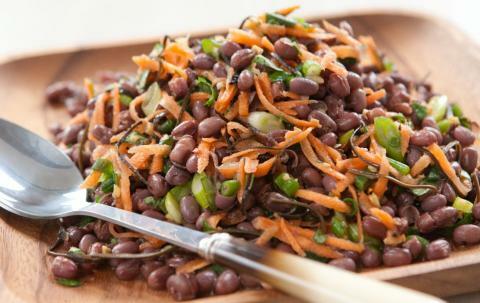 Moreover, beans are packed with a lot of other nutrients and vitamins for an added boost to the brain. They are packed up with fats but the healthy ones. Avocadoes have a lot of monounsaturated fats that help better bloodflow in your essential organs particularly the brain. It is also rich in several vitamins such as B6, E, and C that are all good for the brain. 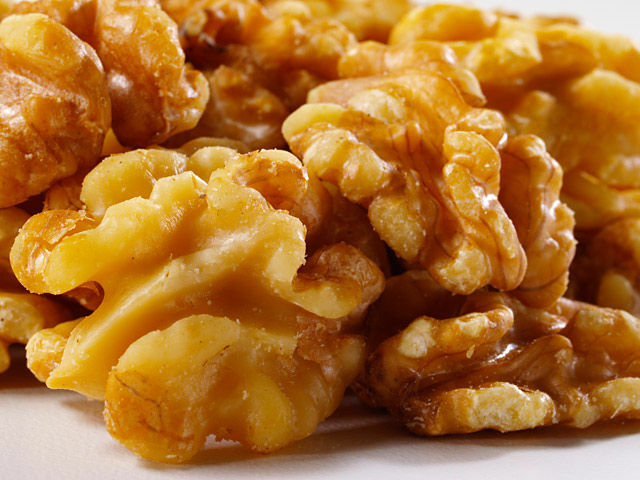 While you would often hear that nuts are brain foods, the best of them all when it comes to brain health is probably the walnut because they are rich in brain vitamins such as B6 and E while having a good amino acid profile as well as carbs to fuel the brain. Among the many types of berries, the blue ones have some of the most antioxidants to keep the brain healthy aside from having a good amount of glucose to fuel brain activity. Most people would incorporate blueberries into their diet to improve brain memory and performance. Who says dessert is useless? 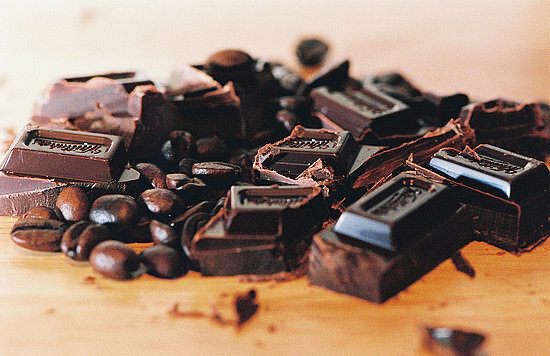 Dark chocolate is a dessert food that is both guiltless and healthy. It is packed with antioxidants that help improve the flow of oxygen into the brain.